A guy in space, all by himself, broadcasting his thoughts on society to the people below. 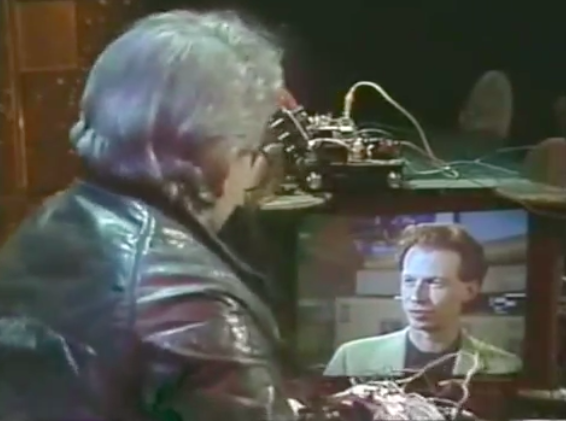 This thoughtful 1989 public television show celebrated nerd-dom long before it became cool to do so. 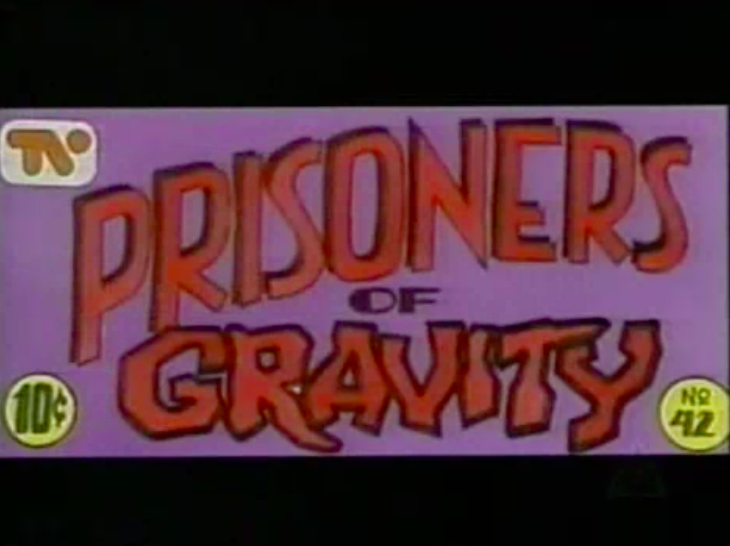 Prisoners of Gravity was hosted by comedian Rick Green. As the title sequence tells you, his character was sick of all of the bad news on Earth and launches himself into space. From his satellite he sends out a weekly transmission exploring all sorts of subjects in the science/technology/comic/fantasy realm. Most episodes featured several interviews; they occupy the bulk of the show. Novelists, actors, comic book writers and illustrators were all given lengthy interviews conducted via satellite link from space. Thoughtful questions were raised and, particularly in Harlan Ellison’s case below, both sides of the coin were presented. Topics like first contact with aliens, the good and bad side of fandom, and questions like “Do you have to like science to like science fiction” are treated as actual discussion topics, not fluff, and Prisoners of Gravity deserves credit for creating a forum to discuss them pre-internet. 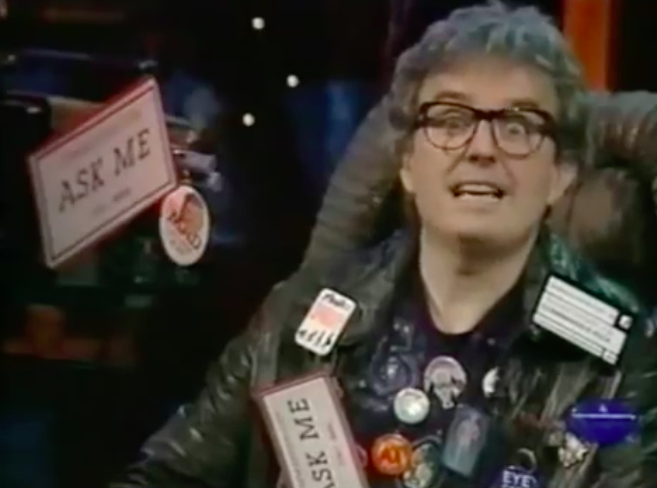 I can’t help but get an MST3k vibe from the ‘guy alone in space on TV’ premise, but the similarities end there. It’s its own thing and it’s clear in every aspect of the show that it was a labor of love. The show ran from 1989 to 1994, for five seasons, extending out into the US from season two onward. Then, for some reason, it was cancelled. Here’s an episode. 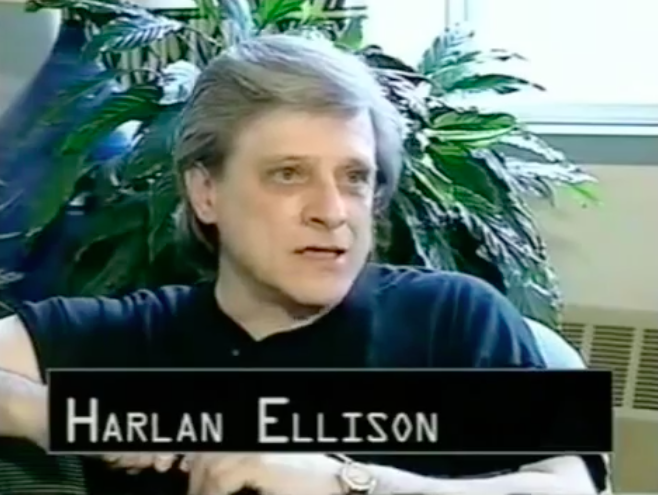 Harlan Ellison’s so salty in his segment! The sting of The Starlost probably never went away. There’s one common thread in all of these commercials for Nintendo’s Virtual Boy: the fact that this console came from and transports people to an alien wasteland devoid of life or enjoyment, fraught with conflict. Why would we bring this thing to Earth? 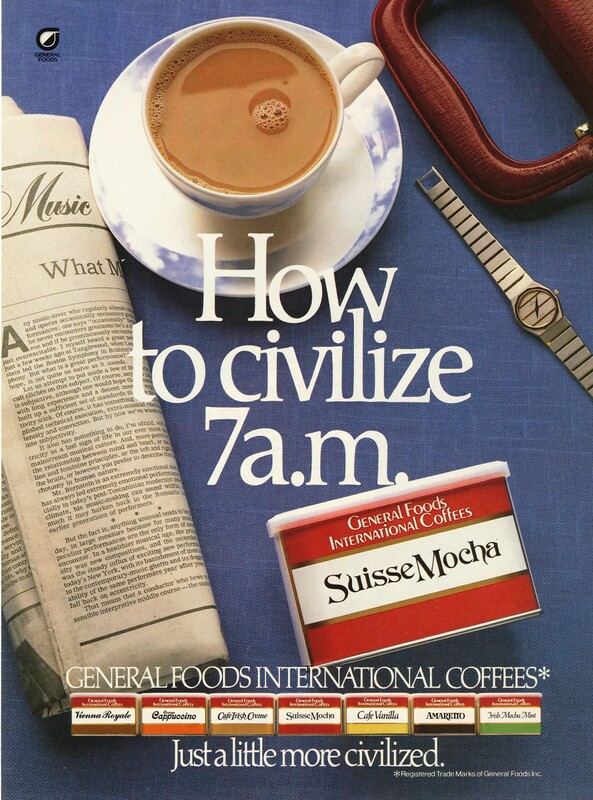 I love the horizontal placement of the different flavors along the bottom. See? Earth’s doing just fine without the Virtual Boy. This plays like a parody commercial from Saturday Night Live. The guy even looks a little like Phil Hartman. The “features” that this phone has! Now I miss Phil Hartman. Now I miss him even more. The one with Phil and Jan in the bar. Oof.